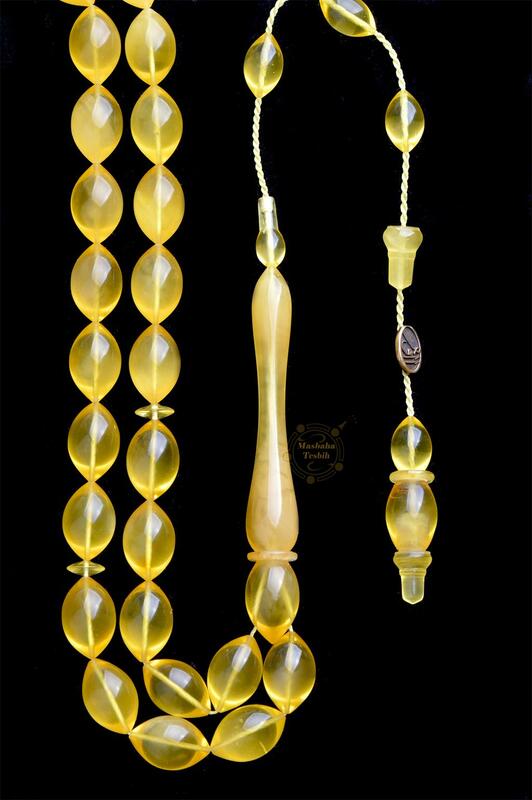 Category: Products, Amber, Amber ( Baltic-Dominican ). 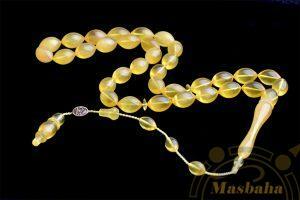 Tags: amber rosary, cloudy baltic amber, cloudy baltic amber rosary, islamic amber rosary, prayer beads. 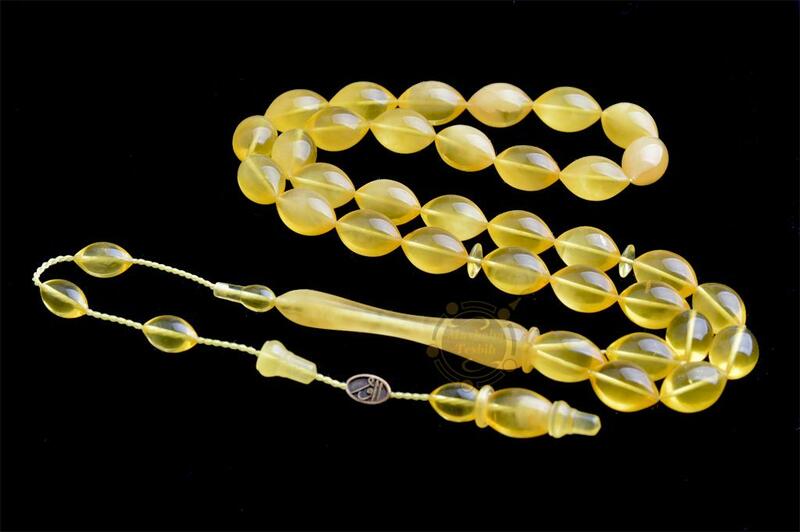 Cloudy Baltic Amber Prayer Beads Mesbaha Tesbih. Beads measure 9×14 mm. 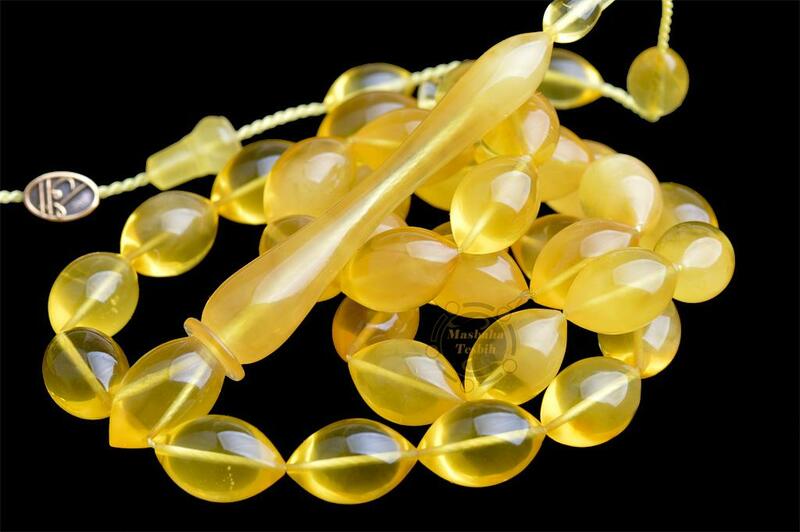 Made of single baltic amber rock. The tasbih’s style is classical Ottoman style. The master who made this masterpiece is Ahmed Ozbek. You could see his signature on tesbih. Completely handmade. We put up for sale with convenient price.